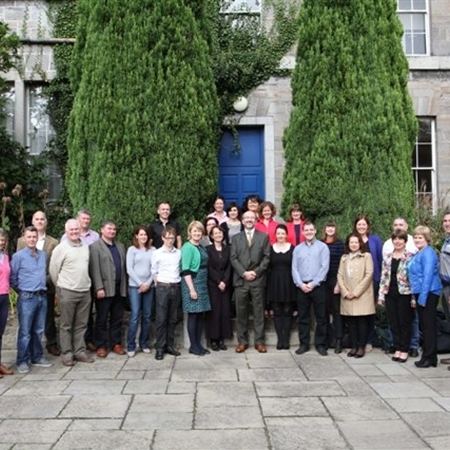 The ACE Consortium has established Ireland’s first programme dedicated to supporting academic and non-academic staff in embedding entrepreneurship and entrepreneurial learning in their institution. 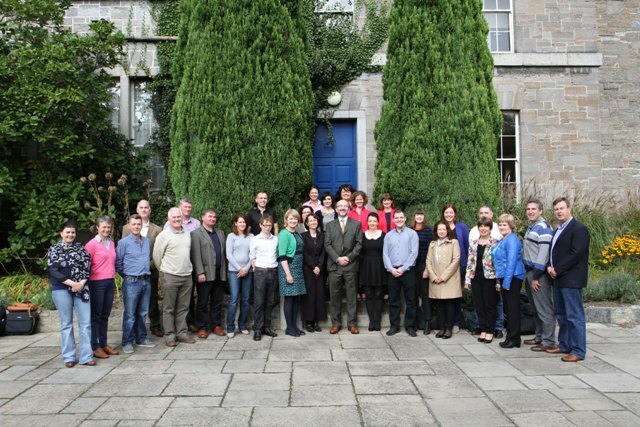 Enterprise and Entrepreneurial Learning – Level 9 Module for Irish HEI DCU, one of the consortium partners, are soon to complete delivery of The Enterprise and Entrepreneurial Learning Level 9 Module for Irish HEIs. A total of 21 participants from 17 HEIs took part from across a range of disciplines. Subject to the success of the pilot and future funding, CEEN will seek to run the programme on an annual basis and anticipate high levels of demand from across the HEI sector.